Today, I received a new iPhone case in the mail. To be honest, I had completely forgot that I ordered this, so it was a bit of a surprise to get it. 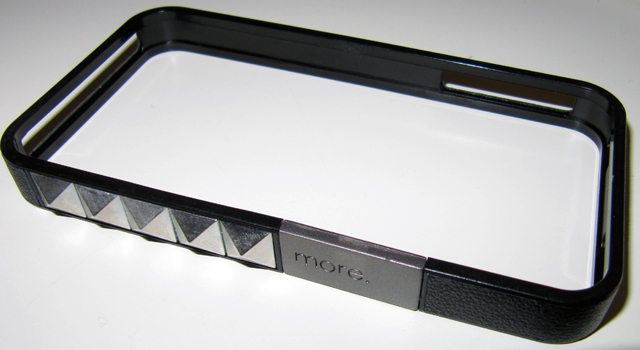 It is the Glam Rocka Metal bumper case from more. The styling may appeal to musicians or fans of heavy metal or punk rock music. I play in a skate punk band (we’re called Class of 1984), and I’m always looking for a cool case that suites my style. When I saw this one, I ordered it right away. 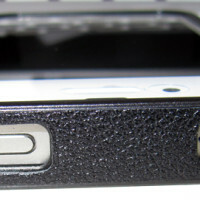 It is a bumper case, but it comes with clear protection for the screen and the back of your iPhone 4 or 4S. 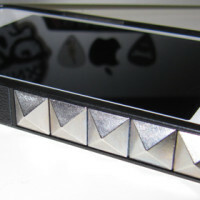 It is made of poly carbonate and covered with either leather or metal, and is decorated with a few studs on both sides. 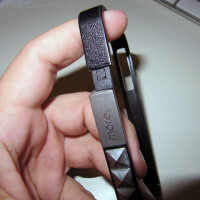 A simple clip allows easy installation and removal. 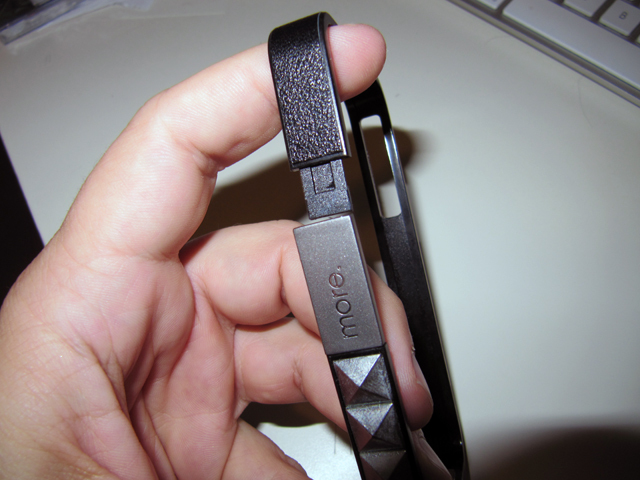 I thought the studs on the sides might make it uncomfortable to hold, but it really isn’t bad at all. The leather is thick and tough, and should stand up to any abuse it may endure. It is a very snug fit on the iPhone and feels solid. 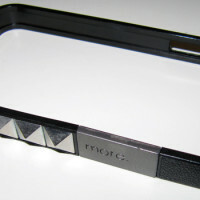 Check out some or my photos, to see how the case looks on the iPhone. I only have a couple of criticisms about this case. 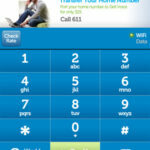 The recesses on the top and side, make it a little difficult to get to the buttons. Not a big deal, but worth mentioning. 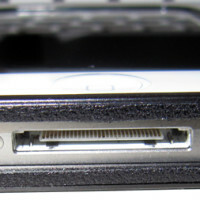 Also, the opening for the dock connector, speaker, and mic might not be quite wide enough for some 3rd party dock connectors and chargers. Overall, I really like this case. I tend to prefer the bumper style case, but it’s not for everyone. 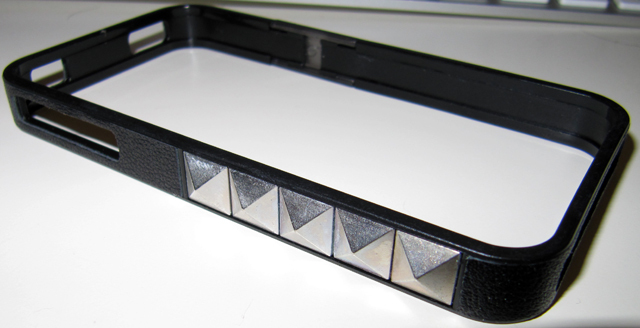 The Glam Rocka Metal iPhone case is available online from More, for $27.90 USD. 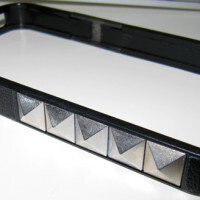 They also offer cases for the iPhone 3GS and the iPad.